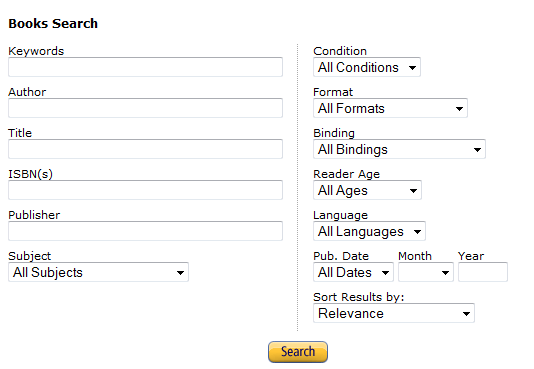 Amazon.com’s Advanced Search: Amazon.com is most people’s favorite place to buy books from. 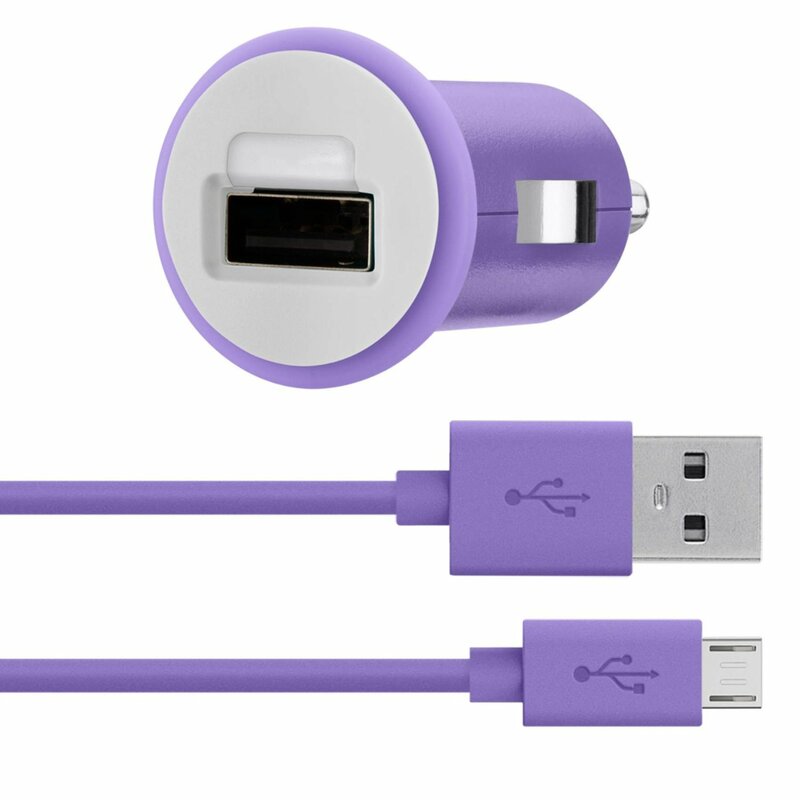 With this tool, you can find exactly what you are looking for easier. 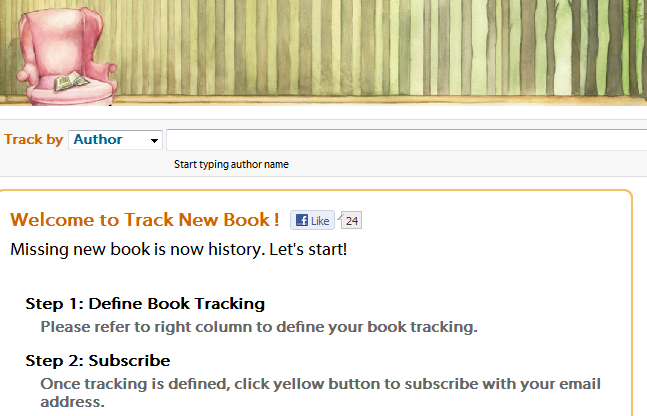 Track New Book: a powerful tool that notifies you when new books that meet your criteria are out. You can track books by author, subject, seed, or keyword. 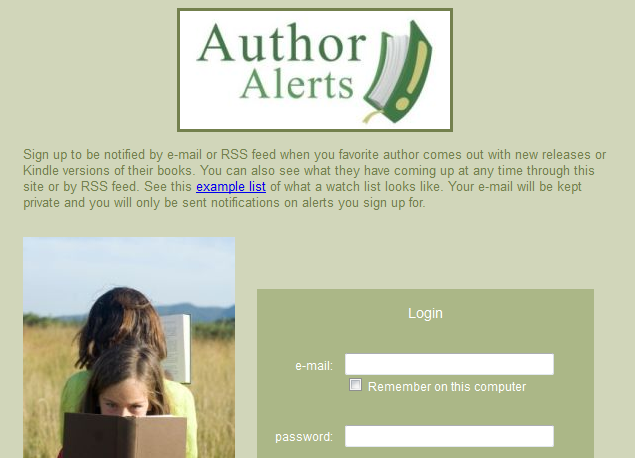 Author Alerts: we all have our favorite authors. 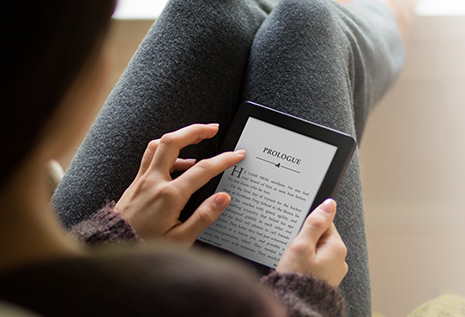 Thanks to this tool, you get notified when your favorite author has a new work out. 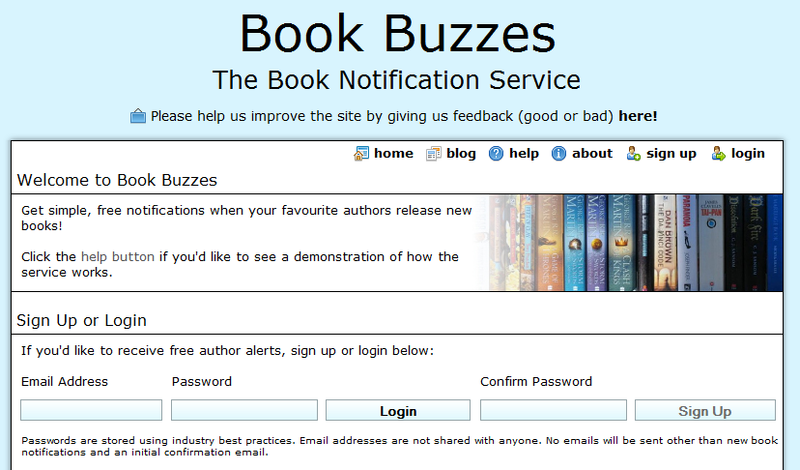 Book Buzzed: another simple tool to use to keep up with your favorite authors’ latest works. You need an account to get started though. Any New Books: this cool service keeps feeding you with interesting books in genres interesting to you on a weekly basis. Wowbrary: this is a useful tool for those of you who still love going to libraries. It shows you your local library’s most recent acquisitions. 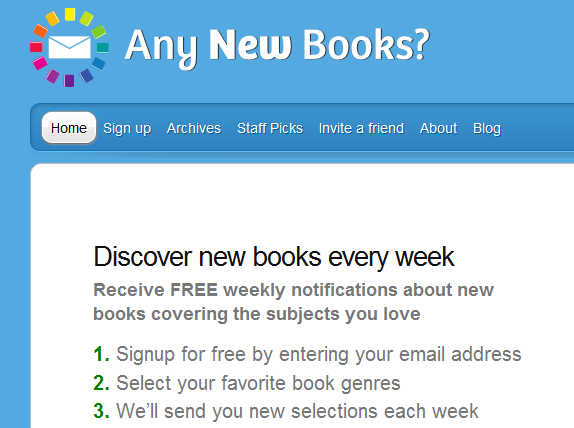 NewBookAlerts: a free tool that sends you emails when your favorite authors release new books. 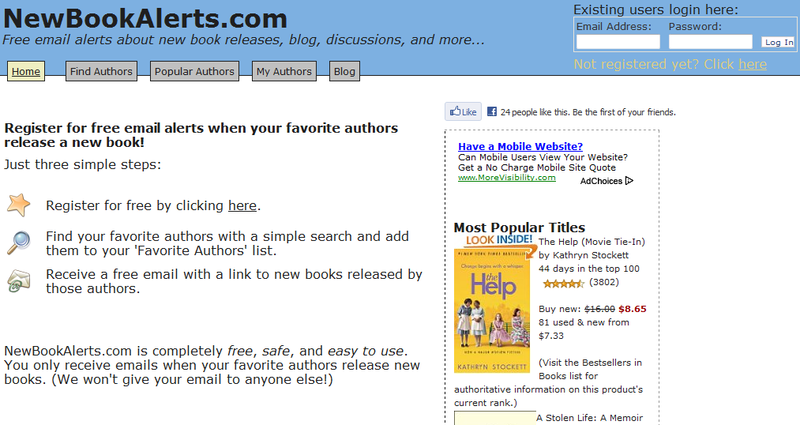 It also helps you keep up with most popular authors. The above sites make it easy to keep up with new book releases. 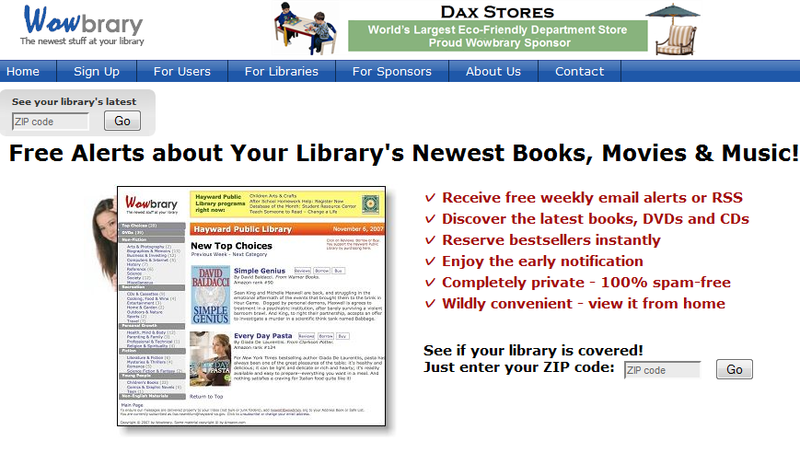 Most publishers also have new book alert tools on their websites (e.g. Springer). 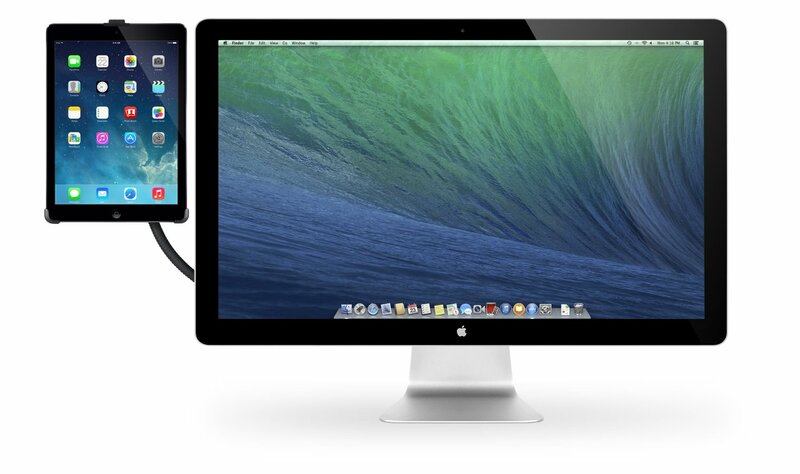 With these tools at your disposal, you will never be out of new books to get your hands on. Please feel free to add your favorite book notification services below. 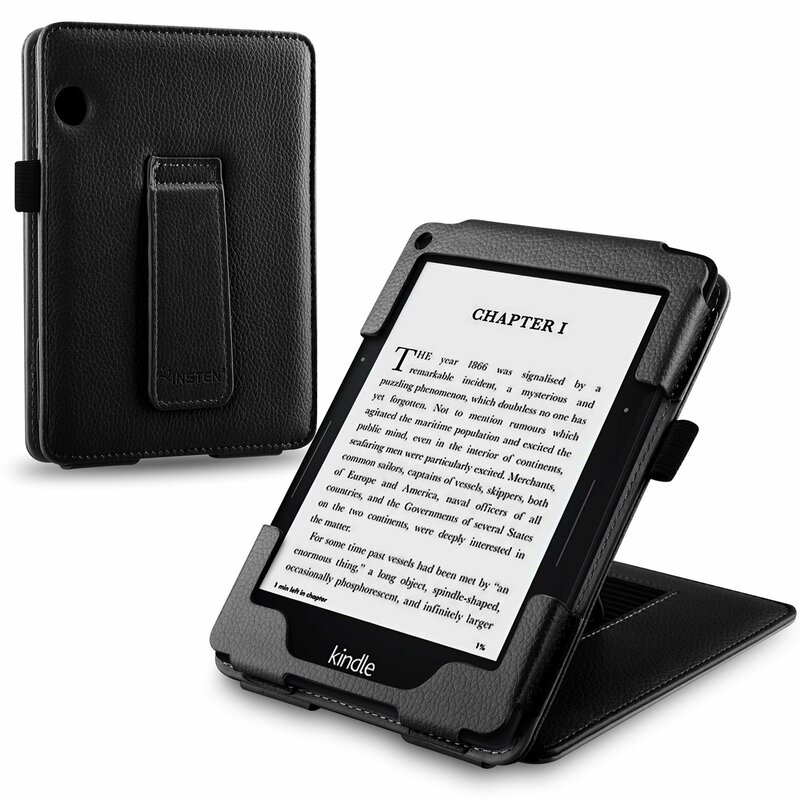 Next story Refurbished Kindle Available for $99?